The Central Government has issued a Notification on 7.11.2014 constituting one more Employees’ Provident Funds Appellate Tribunal at Bangalore, based on the mandamus issued by the High Court of Karnataka in Writ Petition Nos 14378/2006 and connected matters. The Writ Petition was filed seeking Constitution of one more Tribunal as per 7D of the Employees' Provident funds and Miscellaneous Provisions Act, 1951. As per the Act, the EPF Tribunal as jurisdiction to entertain appeal against any Notification issued by the Central Government, or an order passed by the Central Government, or any authority, under the proviso to sub-section 3, or sub-section 4, of section I, or section 3, or sub-section 1 of section 7A, or section 7B except an order rejecting an application for review referred to in sub-section 5 thereof, or section 7C, orsection 14B of the Act. 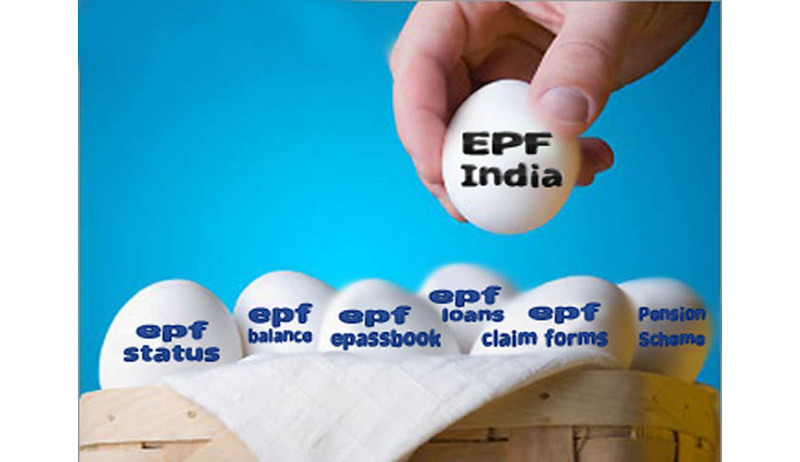 Ever since its constitution, the EPF Tribunal at New Delhi was enjoying powers to hear appeals from all over India, but as per the new Notification, the territories of the States of Karnataka, Tamil Nadu, Kerala, Andhra Pradesh, Telangana and Goa, and the Union Territories of Andarnan and Nicobar Islands and Puducherry will come under the new Employees' Provident Funds Appellate Tribunal which would be functioning from Bengaluru. The Notification further states that from the date of publication of the notification, the Presiding Officer of the Employees' Provident Funds Appellate Tribunal in Delhi shall transfer the cases pending before the said Tribunal in respect of establishments falling within the southern states as stated in the Notification. In the meanwhile, some of the Appellants from Kerala have filed Writ Petitions in the Supreme Court challenging the Constitution of Tribunal at Bangalore, stating that transfer of their cases to Bangalore has created additional burden on them.